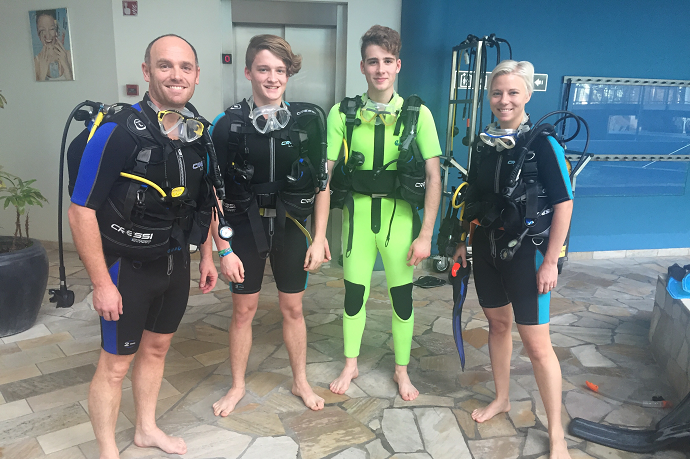 Diving was our first passion. 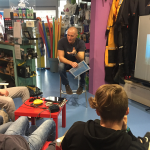 We started with diving courses more than 20 years ago. 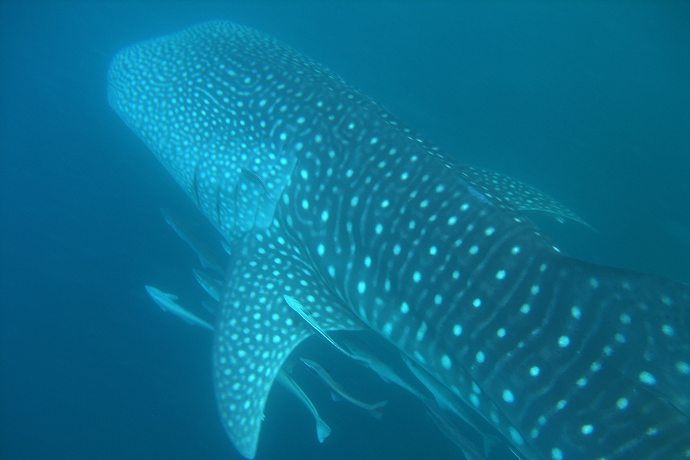 Since then we have dived all over Adriatic sea and tried to travel as much as possible. 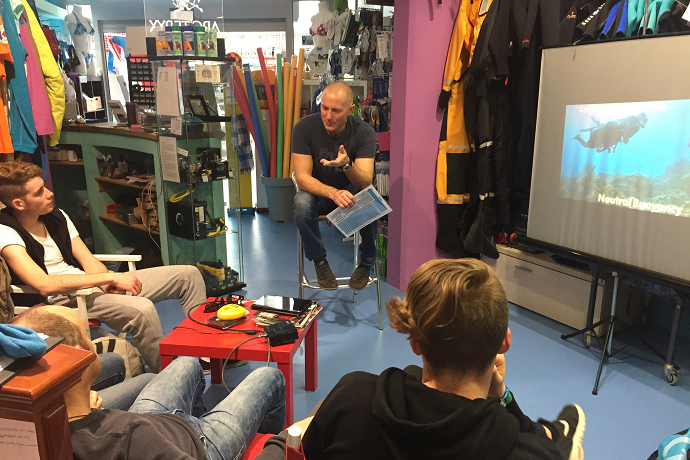 While visiting Slovenia we can either show you hidden treasures underwater not many know about or teach you how to dive. 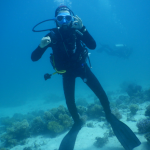 Start your diving experience now! 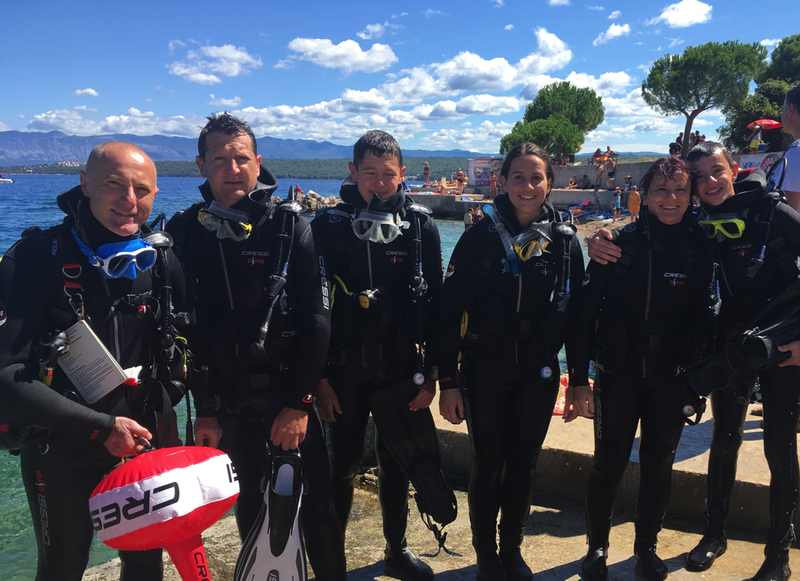 PADI courses are performance-based, enabling you to progress at your own pace. 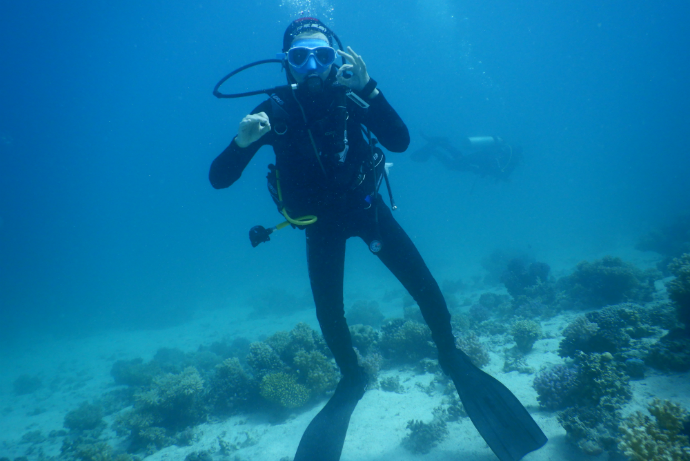 This way we ensure you become competent and prepared diver. Course completion varies by individual and normally takes between 4 and 7 days. 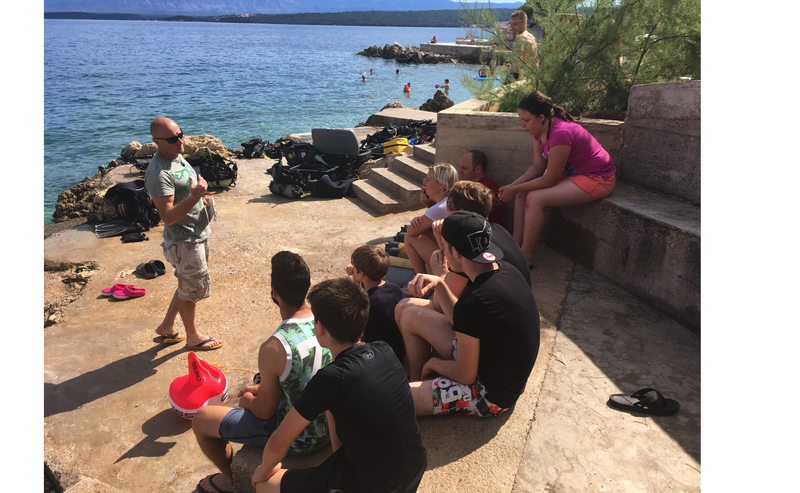 Learning does take time and if you decide to join us and become PADI Open Water Diver, we will help you get there. 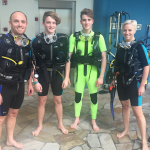 Now diving actually begins. 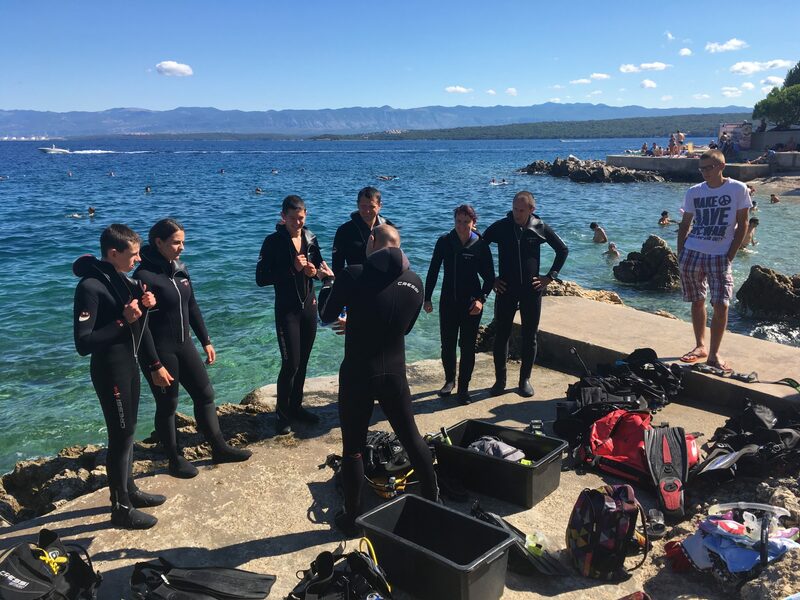 If you want more than just to observe the underwater world, then start by selecting 5 different dives and gaining the Advanced Open Water Diver license and upgrading your knowledge. 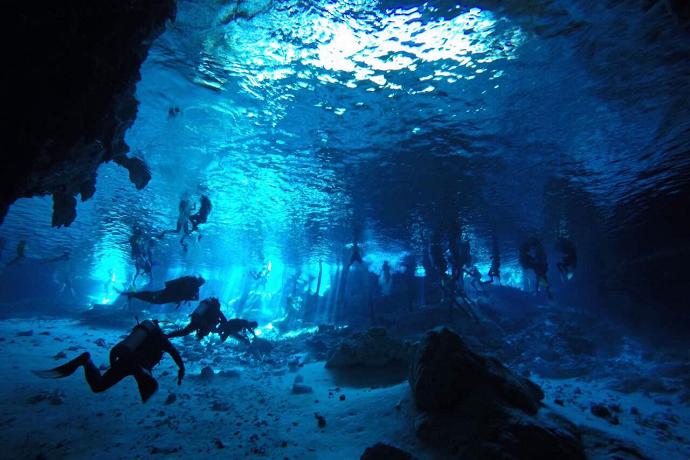 In the Atlantis diving center, AOWD begins with an evening conversation in our lecture room, where the participants get to know their PADI Instructor, and in addition to the 2 obligatory dives, Deep dive and underwater navigation, also select 3 dives from our SPECIALTY dives collection available. 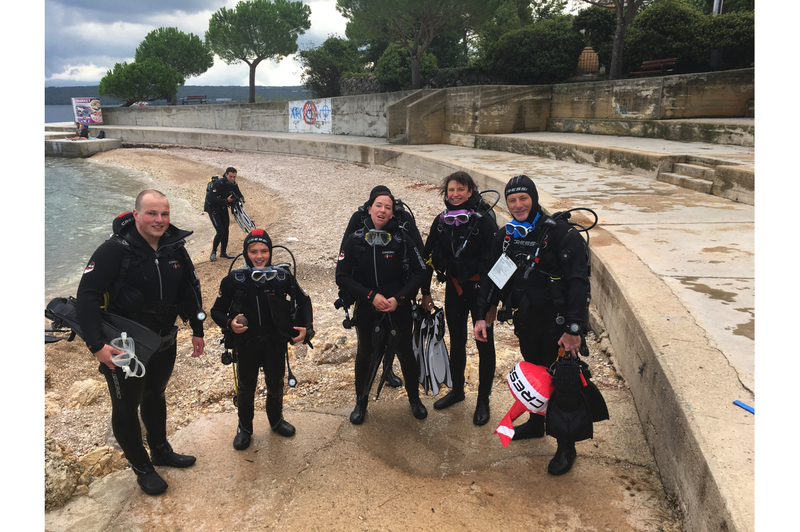 Courses and training so far, have focused primarily on perfecting your knowledge and preparing you for diving in different environments and conditions. 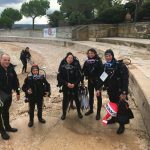 Rescue course is the first diving course that puts emphasis on the safety of your codivers and prepares you to come to the rescue and react with the otherwise low probability of emergency assistance to your diving buddy.. 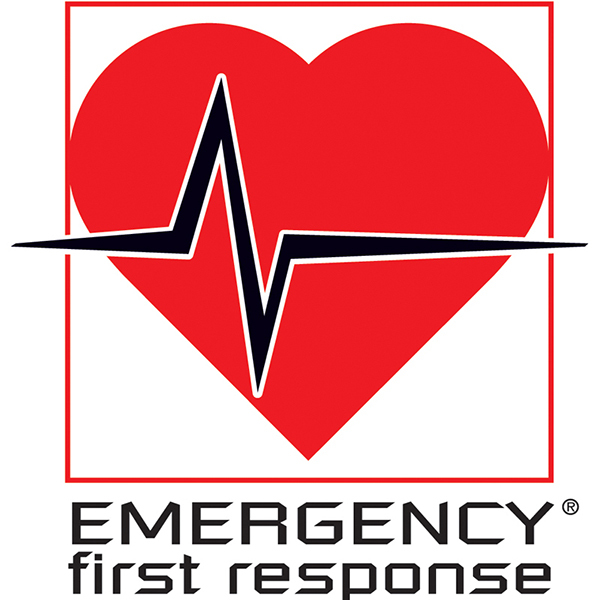 Emergency First Response is one of the fastest-growing international CPR, AED, and first aid training organizations. 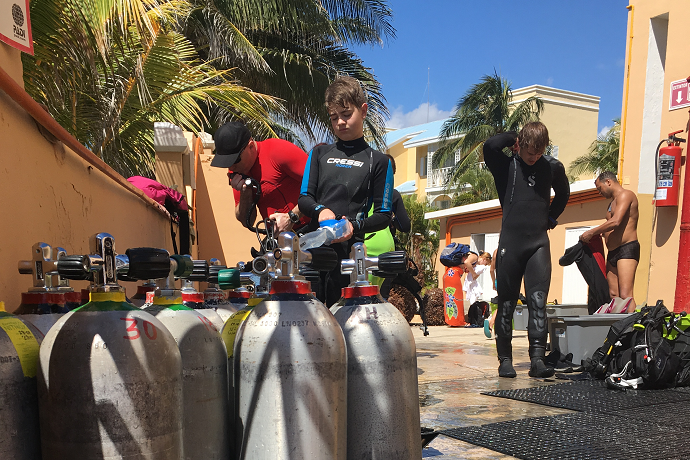 With more than 56,000 instructors worldwide, Emergency First Response is backed by 48 years of experience in the development and delivery of instructional courses, training materials, and educational curricula. Oktobra 2018 smo se odpravili v Egipt. Tokrat prvič v Hurgado, kjer smo skupaj s potapljaškim centrom New Son Bijou odkrivali podvodni svet. Imeli smo se TOP. Super družba potapljačev in nepotapljačev ter ekipa New Son Bijou! Naša raziskovanja pa niso le pod vodo. Vedno si vzememo čas in obiščemo lokalne znamenitosti. Tokrat Luxor z Karnak templjom in Dolino Kraljev.